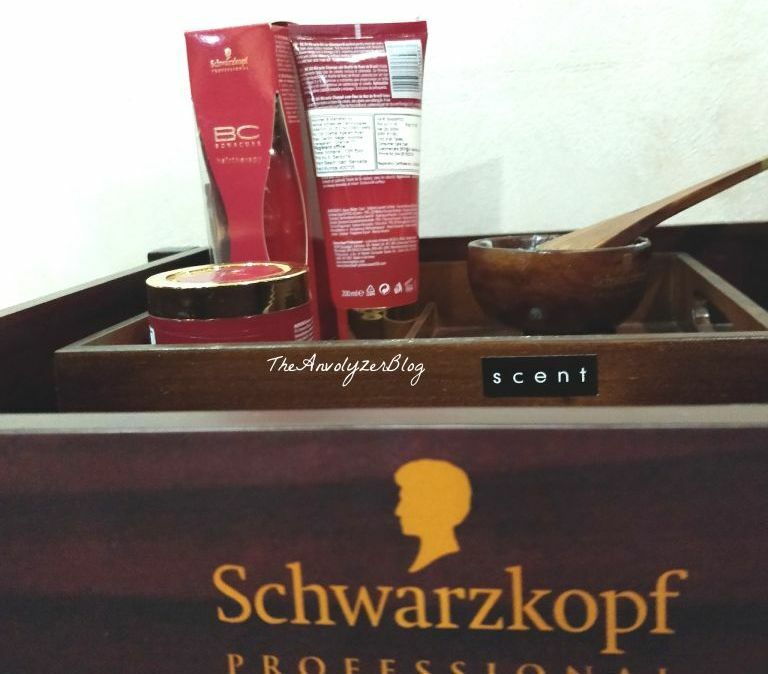 If you people follow me on Social Media, you will know that I got to Experience #TheAmazonianSecret by Schwarzkopf Professional India recently! In this post I'm going to tell you people all about it and my Experience with it. So, What is this 'TheAmazonianSecret'? 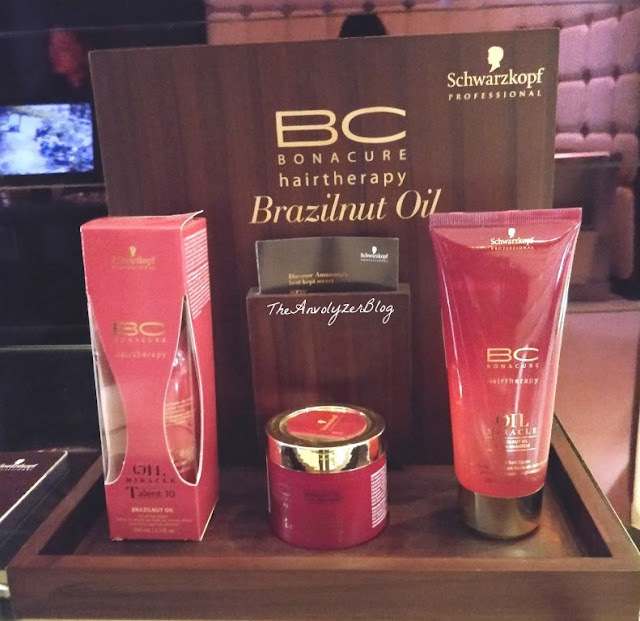 Schwarzkopf Professional introduces the world to the best kept secret from South America, the Bonacure Brazilnut Oil Miracle. 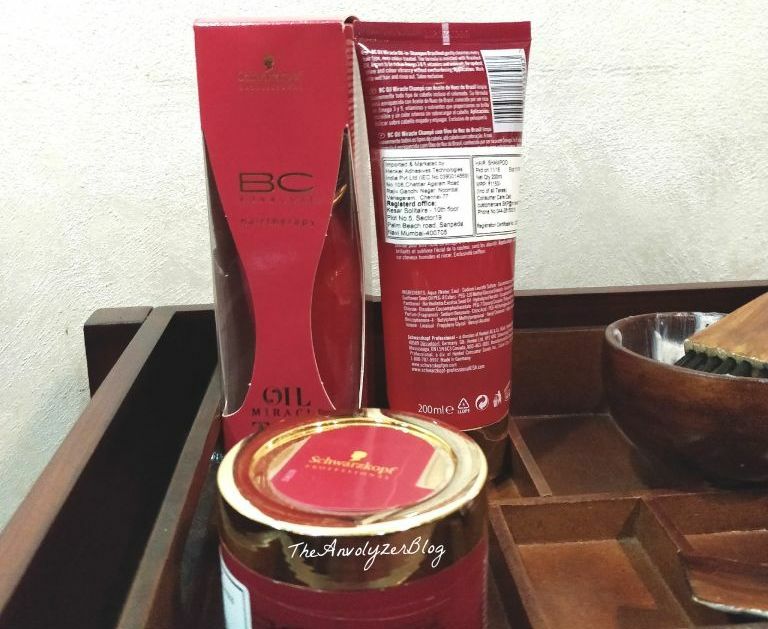 It claims to be the Ultimate Oil Care Ritual for all Hair Types. 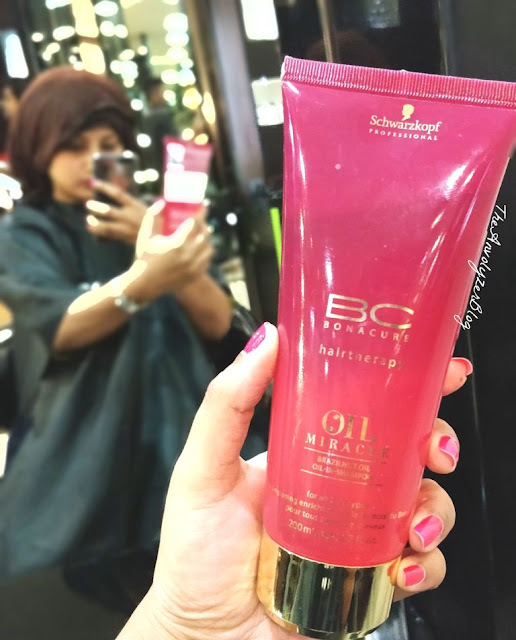 Schwarzkopf Professional India introduced this to Delhi and Mumbai, after getting a massive response, it has finally come to Bengaluru. 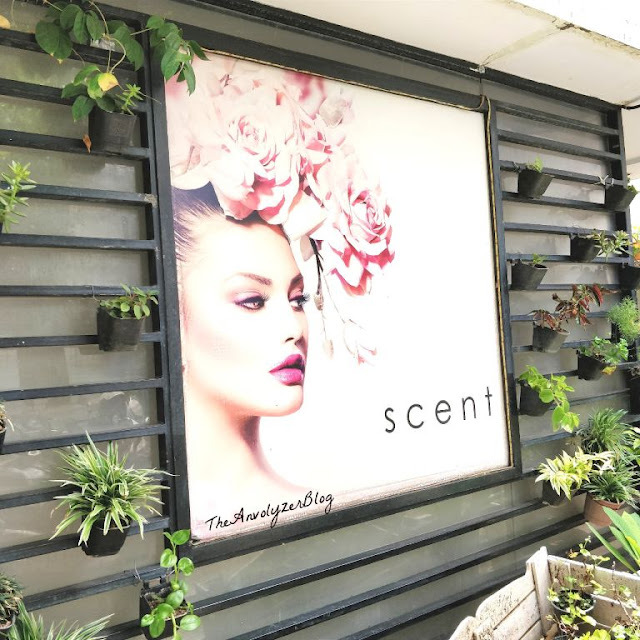 I got to experience this Ultimate Hair Care Regime at Scent Salon at Lavelle Road, Bengaluru. 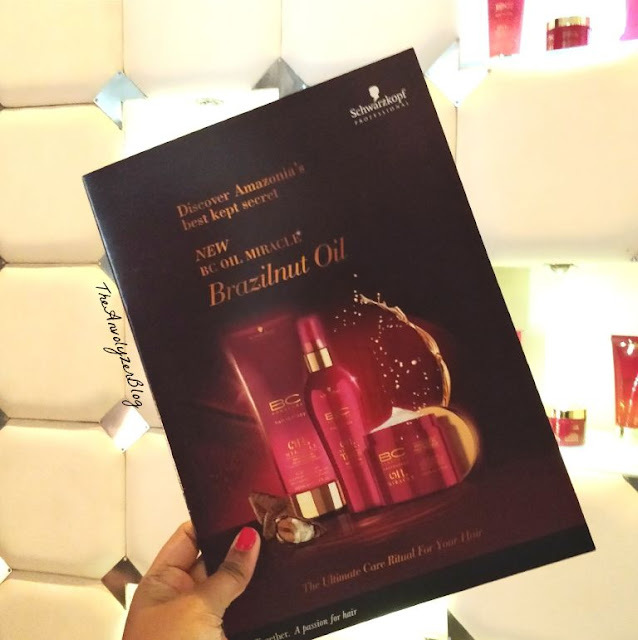 Brazilnut Oil is extracted from the seeds of one of the largest trees in South America. It fills porous gaps in the hair structure, smoothens rough hair and delivers outstanding moisturising properties with a great shine. The higher content of Selenium and Vitamin E deliver superior anti-oxidative and anti-aging properties. UV filters protect the hair from harmful UV radiation, preventing hair breakage and providing colour brilliance. Using the latest technology, Microcapsule shells surround the fragrance, releasing it gradually over time with friction and movement of the hair. This provides a long-lasting scent release for a unique sensorial experience. 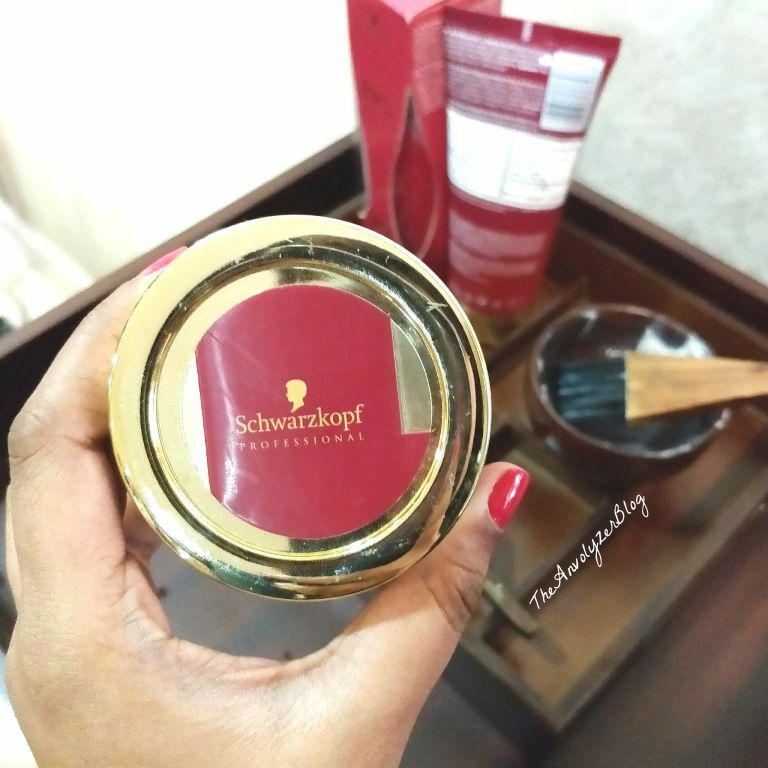 A hair mask which consists of Innovative Argan powder particles gently remove impurities and restores shine. This Leave-in-Treatment Serum helps maintaining the Shine and smoothness of the Hair and releases mild fragrances from complex molecules. This is a Salon use product and is capsules infused with highest concentration of Brazilnut Oil, this can be used as a pre-shampoo treatment. The Complete Treatment - which is very thorough where 3 Products are used - takes up to 45-50 min. The Overnight Treatment - Clients opting for this treatment, will be first prepped with Brazilnut Oil Refined Oil Booster and left to nourish overnight. And then the Treatment is completed. During my treatment, the three products were used. 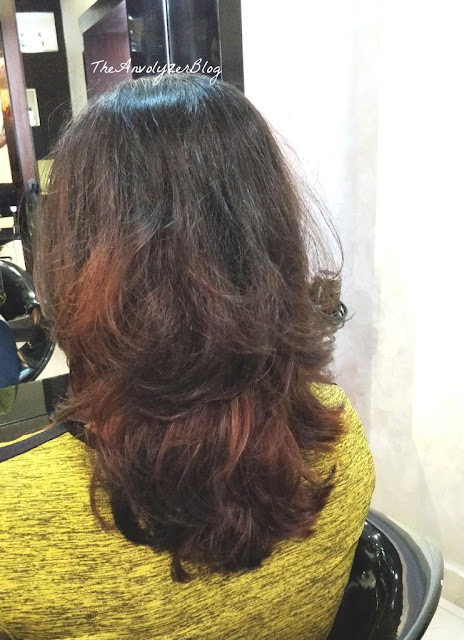 After that Brazilnut Oil Pulp Treatment was applied to small sections of the Hair. After a good massage and warm wet towel, my hair was washed again. Then a little Brazilnut Oil Talent 10 Leave-in Treatment and the treatment was done. 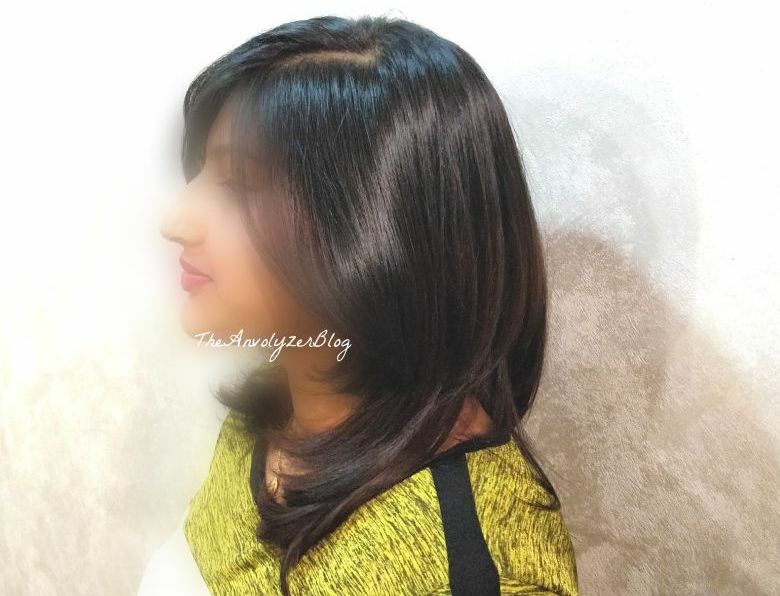 After the treatment was greeted with Smooth, Silky and Gorgeous hair. Not only was my Hair Super nourished, it had a healthy shine to it. I'm super happy with how my hair feels, it is light and manageable. Here are the Before and After Treatment pictures of my Hair, I will let you people decide if the Treatment worked. Yes, I would recommend the treatment to anyone who won't mind splurging on it, as it does fall in the Premium Range of Hair Treatments. What did you think about this Post and #TheAmazonianSecret?